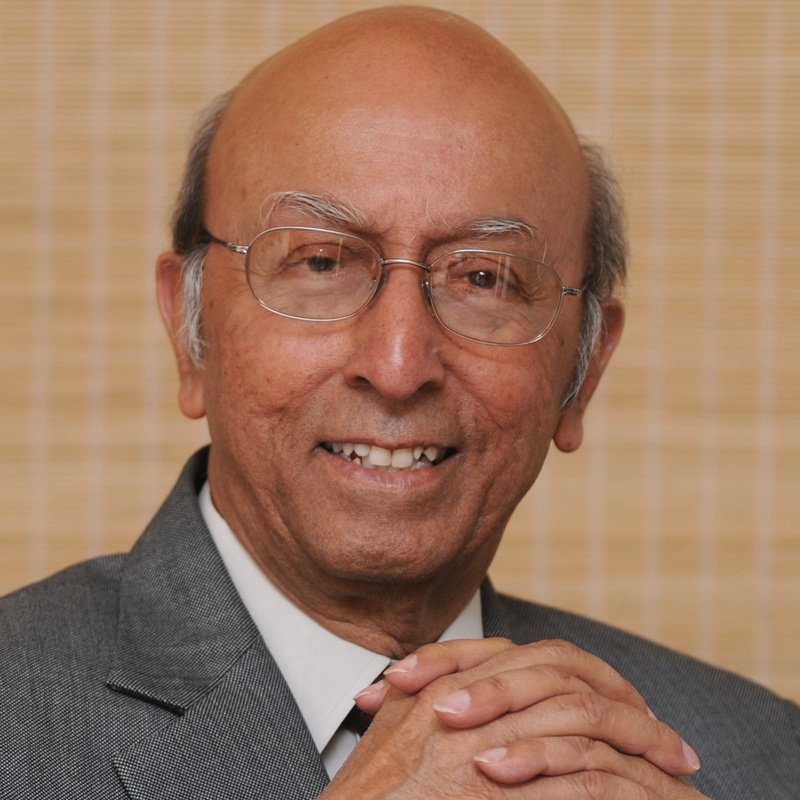 Tarun Das is an Indian industrialist, corporate executive, writer and a former Chief Mentor of the Confederation of Indian Industry (CII).He served CII from 1967 to 1974 as its director general and from 1974 to 2004 as its chief executive. Das, who did his college education at the University of Calcutta and Manchester University, is a recipient of honoris causa degree of Doctor of Science (DSc) from the University of Warwick. 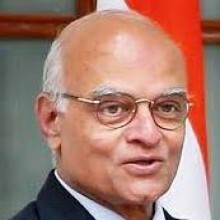 He has chaired the U.S.-India Strategic Dialogue and the U.S.-India -Japan Strategic Dialogue and has served many corporate houses such as Haldia Petrochemicals, Associated Cement Companies, John Keells Holdings, Asian Hotels and Properties, Bajaj Auto Finance and New Delhi Television as their director. A former member of the International Advisory Board of Coca-Cola, he is a trustee of the Indian chapter of the Aspen Institute.The Government of India awarded him the third highest civilian honour of the Padma Bhushan, in 2006, for his contributions to Indian trade and industry. 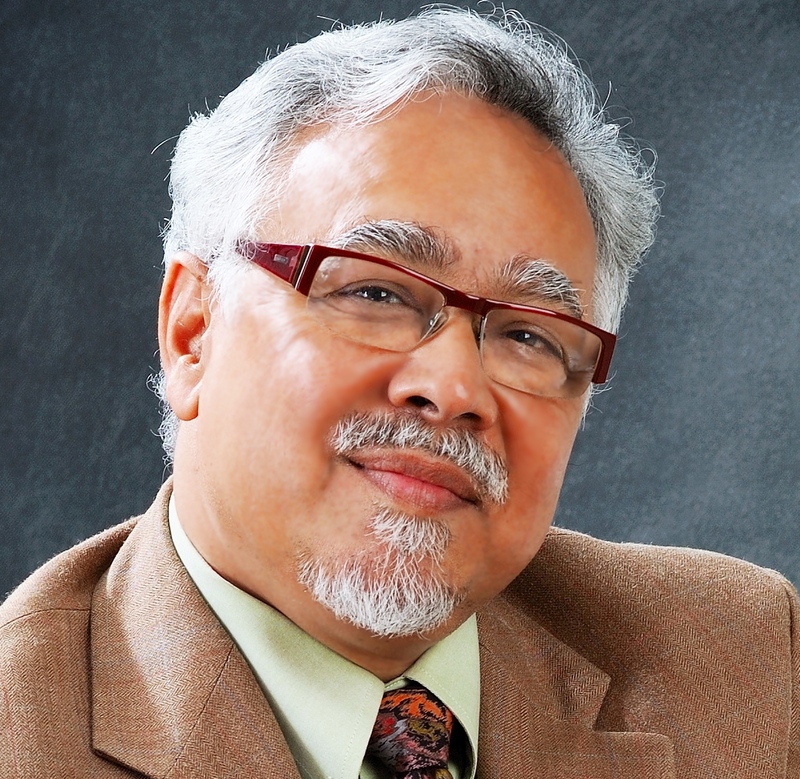 Prasenjit Duara is the Oscar Tang Chair of East Asian Studies at Duke University. Born and educated in India, he received his PhD in Chinese history from Harvard University. 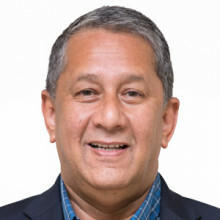 He was Professor of History and East Asian Studies at University of Chicago (1991-2008) and Raffles Professor and Director of Asia Research Institute at the National University of Singapore (2008-2015). His books include Culture, Power and the State: Rural North China, 1900-1942 (Stanford Univ Press) winner of Fairbank Prize of the AHA and Levenson Prize of the AAS, USA, Rescuing History from the Nation (U Chicago 1995), Sovereignty and Authenticity: Manchukuo and the East Asian Modern (Rowman 2003) and The Crisis of Global Modernity: Asian Traditions and a Sustainable Future (Cambridge 2014). He was awarded the doctor philosophiae honoris causa from the University of Oslo in 2017. Sreemati Chakrabarti is the editor of the China Report. She was a Professor of Chinese Studies and Head (Chair), Department of East Asian Studies, University of Delhi. Currently, she also holds the position of Dean (Social Sciences) in the same University. She has been Honorary Fellow of the Institute of Chinese Studies, Delhi since 2003. In 2015 she became Vice-Chairperson of the Institute. Between 2009 to 2012 she was also Honorary Director, Institute of Chinese Studies, Delhi. She has a Ph. D in Political Science from Columbia University and holds Master’s degrees from Delhi University (Political Science) and Harvard University (Regional Studies – East Asia). Patricia Uberoi is currently Chairperson and Honorary Fellow of the Institute of Chinese Studies (ICS), Delhi. A sociologist by training, Dr Uberoi has taught Sociology at the University of Delhi and the Jawaharlal Nehru University, New Delhi, and retired as Professor of Social Change and Development at the Institute of Economic Growth, Delhi. Her research interests centre on aspects of family, kinship, gender, popular culture and social policy in respect to both India and China. 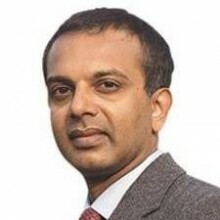 Ravi Bhoothalingam is currently Founder and Chairman of Manas Advisory, a Consultancy practice focusing on Leadership Coaching as well as on business and cultural relations with China, Mongolia and Myanmar. He is an Honorary Fellow at the Institute of Chinese Studies, Delhi. Ravi has traveled extensively in China and its neighbourhood, and is active in Track-II initiatives in the region. He is a member of the four-country Joint Study Group examining the feasibility and scope of a Bangladesh-China-India-Myanmar (BCIM) Economic Corridor. Pheroza J. Godrej is an art-historian, and a Ph.D. in Ancient Indian Culture. She is a member of the Board of Studies for the Department of Ancient Indian Culture of St. Xavier’s College, Mumbai. In 1971, she founded the Cymroza Art Gallery, and has written and co-edited publications and curated several highly-acclaimed exhibitions in leading National and International Museums. She is a member of the Apex Committee of the National Gallery of Modern Art; former Chairperson of the Advisory Committee of the National Gallery of Modern Art, Mumbai; Chairperson of the Museum Society of Mumbai; President Emeritus of the National Society of the Friends of the Trees; former Vice President of the Bombay Natural History Society, and Chairperson of the Godrej Archives Council. 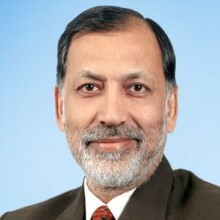 Arvind Gupta is a career diplomat and former Indian Deputy National Security Advisor serving from 2014 to 2017.He was the ex officio Secretary, National Security Council Secretariat. He served as the Director General of the Institute for Defence Studies and Analyses from January 2012 till his appointment to the post of Deputy NSA. He is currently serving as the director of Vivekananda International Foundation,a public policy think tank situated in Delhi. Rajendra Pawar is an alumnus of Scindia School, Gwalior and Indian Institute of Technology, New Delhi. He graduated from the IIT, Delhi in 1972 and was awarded an Honorary Doctoral Degree by the Rajiv Gandhi Technical University in 2005.Pawar has played active role in instituting quality processes and Phil Crosby's Complete Quality Management System in NIIT. Pawar is a member of the National Task Force on Information Technology and Software Development. He heads the Quality Committees of various Industry bodies, including the South African President's International Advisory Council (PIAC) on Information Society. 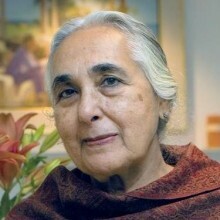 Romila Thapar is an Indian historian whose principal area of study is ancient India. She is the author of several books including the popular volume, A History of India, and is currently Profesor Emerita at Jawaharlal Nehru University(JNU) in New Delhi. Kallam Satish Reddy is an Indian business executive, and Chairman of Dr. Reddy's Laboratories.Reddy holds a B.S. in Chemical Engineering from Osmania University, and an M.S. in Medicinal Chemistry from Purdue University. 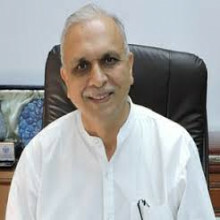 Since 1993, Reddy was the Executive Director in charge of the manufacturing operations of active pharmaceutical ingredients and formulations, research and development activities and new product development at Dr. Reddy's Laboratories Ltd and also served as its Chief Operating Officer.In 2015, he was appointed as the Chief of National Safety Council (India).